The Market Leaders in August included City Center with Highest Sales Price and Highest Price Per Sq. Ft., while six buildings captured three sales each. City Center Topped The Charts For Highest Sale Price & More! 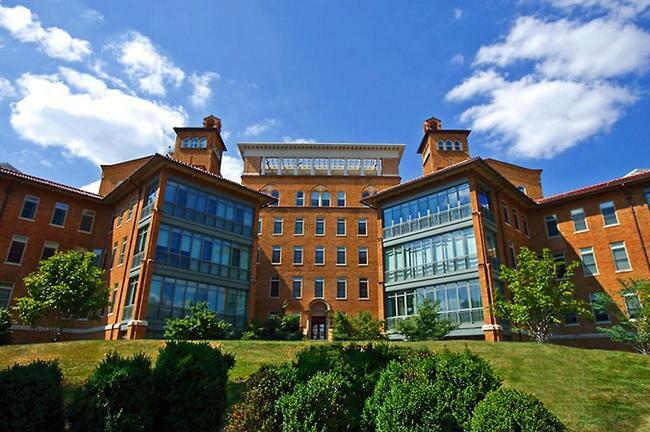 In Mount Vernon Triangle, Unit 615 at City Center sold above list at $2,302,100 for a 2-bedroom, 2½-bath unit in 1,614 Sq. Ft. 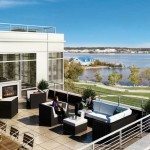 In second place was Chase Point in Friendship Heights where a large 2-bedroom 2½-bath penthouse sold for $1,600,000. 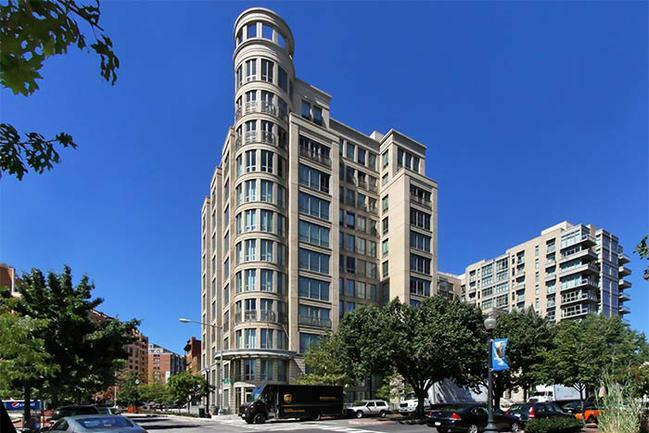 Down in West End at 22 West, $1,429,500 was the closing price for a 2-bedroom 2-bath. The volume rose everywhere in the DC Luxury Condo Market with six buildings recording a trio of sales each: The Columbia and 22 West in West End, Gallery Place in Chinatown, 555 Mass in Mount Vernon Triangle, The Watergate in Foggy Bottom, and The Waterview in Arlington. Music At The Sonata — 102.67% Over List! 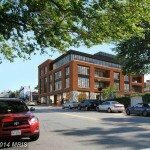 Buyers loved the performance at The Sonata in Mount Vernon Triangle, paying $10,000 above list for a 1-bedroom, 1-bath condo. Five more buildings marked sales above 100 percent of list including City Center. City Center Topped Again With Highest Per Sq. Ft.! 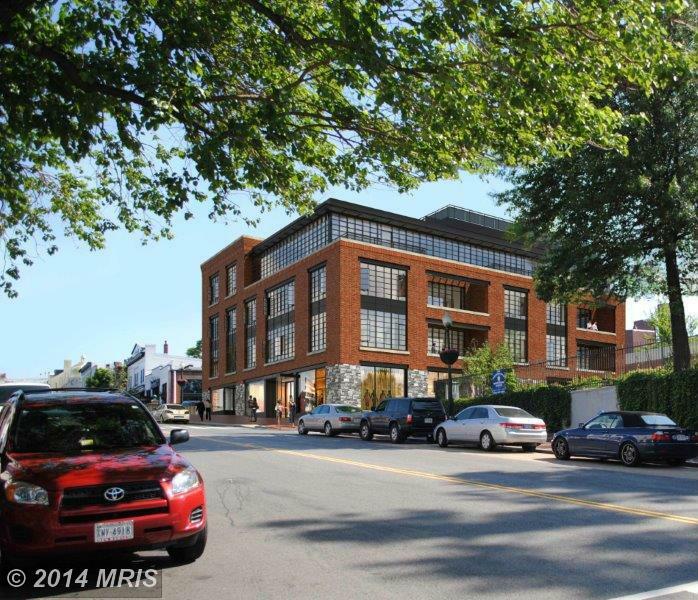 A 2-bedroom, 2½-bath unit in Mount Vernon Triangle, Unit 615 at City Center, closed at $1,426 per Sq. Ft. The Highest Price New Listings For August Are Already Gone! Talk about a hot market! 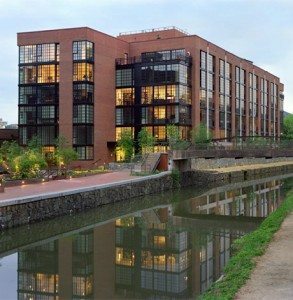 The top three new listings — 3303 Water Street in Georgetown, The Oronoco in Alexandria and 1055 High in Georgetown — are sold or under contract.